[Woohoo! Winning roulette at Century Casino Central City.] Colorado isn’t necessarily known for its casino culture. 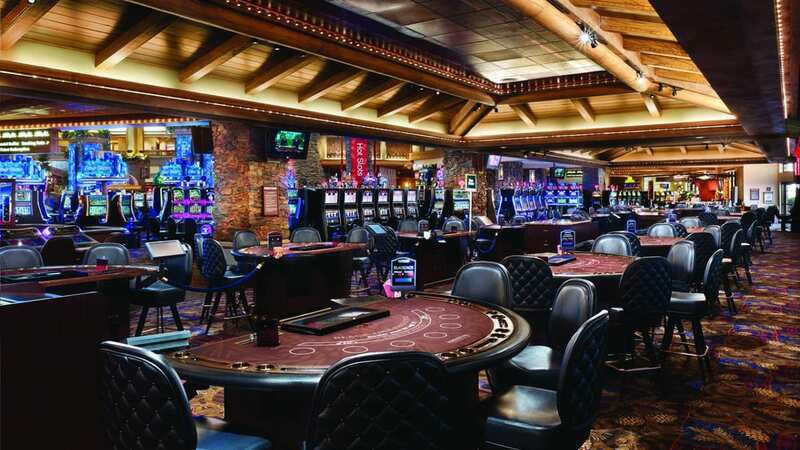 But with a few local American Indian reservations and a few towns that permit gambling, there are actually several terrific casinos to visit while you’re in state. These, for those interested, are a few of the biggest and best. When you think of a casino holiday, you’re probably drawn to Las Vegas, or possibly Macau, as the best destinations on earth to win big. Away from these gambling Meccas, however, there are plenty of other places around the world where gamblers can try their luck. Atlantic City, Detroit and now Baltimore have become smaller casino destinations in their own right – and you’ll find hundreds of other casinos dotted across the country. One of the most exciting destinations on the list are Colorado’s casinos. Black Hawk is a gambling hotspot. This Centennial State became one of the first to legalize gambling (among other things) after Nevada and New Jersey – and now large casino resorts and native gambling spots compliment the large amounts of tourism the state receives thanks to its world class ski resorts, incredible landscape and lively cities like Denver, Boulder and Aspen. If you’re thinking of planning a gambling trip that includes more than casinos, like some skiing, mountaineering or exploring the wilderness, then you should definitely hit up Colorado. And check out one of these ten casinos while you’re at it. Ameristar Casino in Black Hawk. Opened in 2001, the Ameristar Black Hawk was at one point the largest casino in Colorado, with 5,300 square metres of gaming space, 1,332 slot machines, 16 blackjack tables and six poker tables. 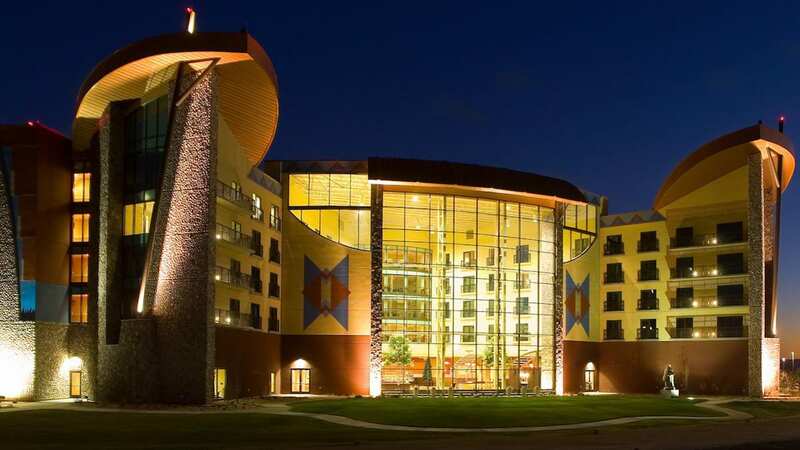 Located in the gambling town of Black Hawk, the resort acts as both a casino and conference resort, with easy access to nearby ski runs and plenty of leisure facilities including a spa, mountaintop recreation park, and even a night club. 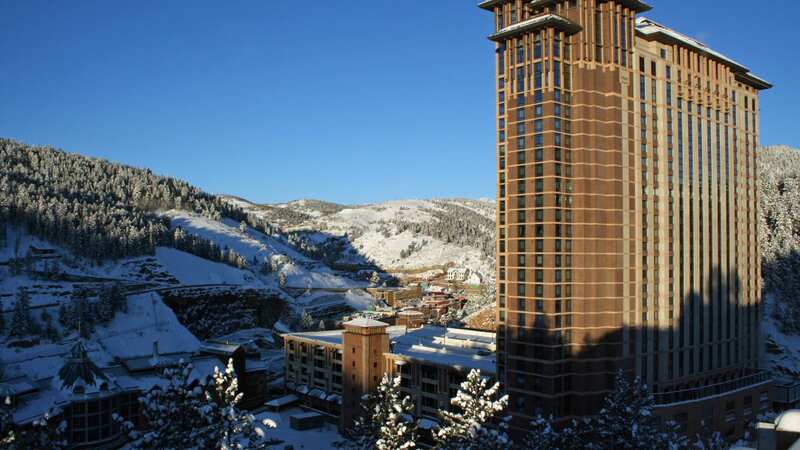 Guests who book a night in one of the 886 luxury rooms and suites can access the casino via a ski lift, before getting stuck into some gambling, world-class cuisine, and a few drinks to warm up after a cold day on the slopes. 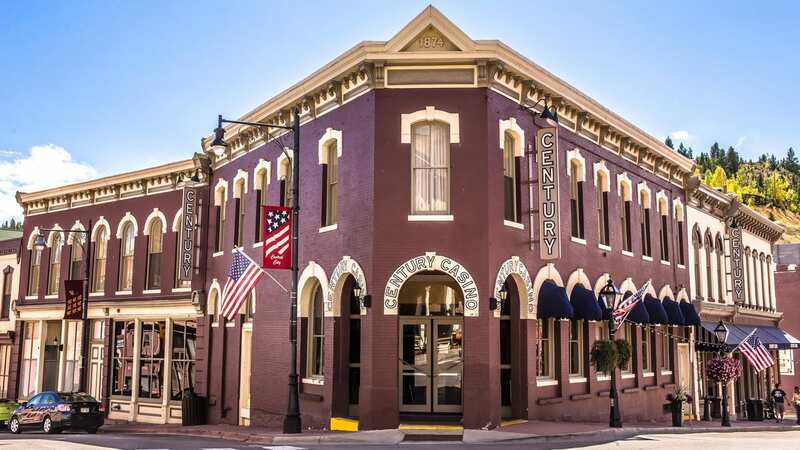 Century Casino in Central City. Central City was at one time the gold capital of the world, so it’s apt that visitors can continue to strike it rich in the great selection of casinos. The old Tollgate and Golden Rose casinos joined together to create the Century Casino back in 2006, and the 24/7 gaming spot is now one of the hottest locations in the state for some gambling action. 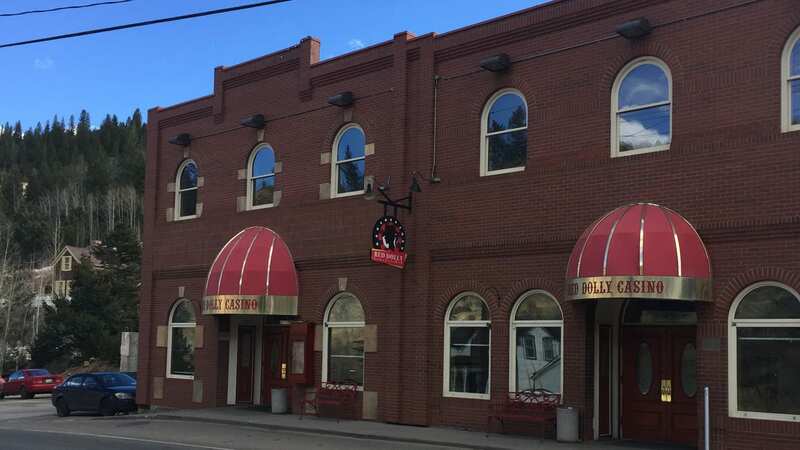 One of the larger casinos in Colorado, Century Casino & Hotel emulates Red Dolly in that it blends in as an ordinary part of an ordinary mountain town. However, it’s significantly bigger, and has a little more to offer inside. Slots, video poker, table games, craps, and roulette comprise the game selection, and the aesthetic is a little more like the classic image of, say, a Vegas gaming venue (once you’re inside that is). 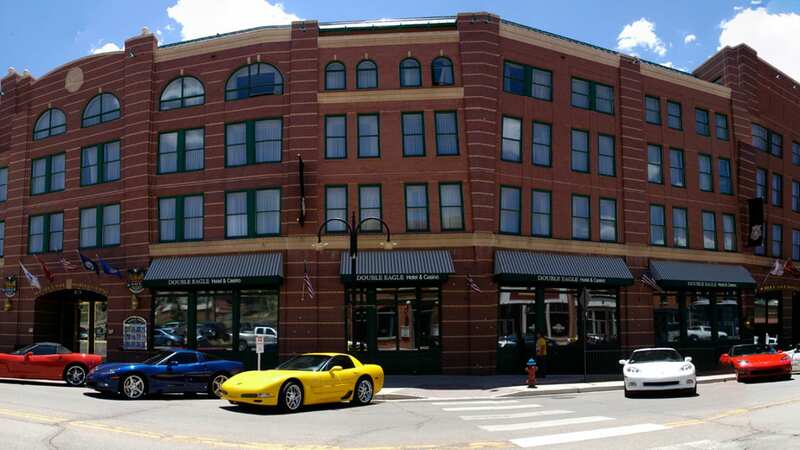 As you can tell by the name, Century Casino & Hotel also offers accommodations – specifically, 26 hotel rooms and an on-site bar and restaurant. With over 500 slots and video poker terminals, as well as poker, blackjack, craps and roulette tables, guests have a huge choice of game types and stakes up to $100, followed by some of the famous prime rib from the Mid City Grill. Make sure you sign up for a casino club card, as you’ll get certain perks on the gaming floor, as well as a few drinks and nibbles without having to pay any extra. Located inside what feels like an old west saloon, this compact casino is a must stop on any gambling trip. 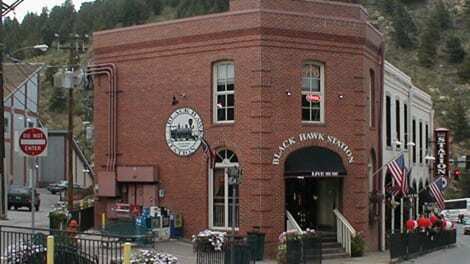 Favoured by the locals, the Black Hawk Station Casino keeps the town of Black Hawk feeling traditional, with the owners running a bar, restaurant and casino there since 1993. The Black Hawk Station is all about the slot games and video machines, with 127 of the latest virtual games keeping the action going long into the night. You’ll want to get some practice in on the slot machines before you visit this quaint and traditional gambling house, and the best way to make sure you’re up to the challenge is by trying out some online slots to get some practise in. Wink Slots have an excellent selection of virtual games, including a few themed options to get you in the mood for the holiday of a lifetime. You may even find you like playing virtual slots more than travelling great distances to sit in front of a one-armed bandit. Either way, to be successful at slots it helps to know how slots work and how an effective strategy can maximise your games when you’re gambling. You can learn about all this and more by reading this post about slot odds – so check it out and make sure you don’t run out of funds too quickly. Double Eagle Hotel & Casino in Cripple Creek. If you fancy staying in a nice hotel with its own built-in casino, then the Double Eagle is a great option. Opened in 1996, the Double Eagle was at one point the largest casino in Cripple Creek. Technically, you’ll find all of the hotel’s games in the Gold Creek Casino, which is attached to the building – so you won’t need to venture out into the cold to get some gambling in. The main floor provides four live blackjack tables, seven poker tables, and lively craps and roulette tables that get pretty busy on a weekend. There are also around 160 slot machines scattered throughout the casino, too, including the latest video poker machines. One thing you’ll notice about the Double Eagle however are the active promotions, with freebies and spot prizes given away to gamblers who take part in various contests. Rooms cost anywhere from a reasonable $90, all the way up to $500 for a suite, so you can enjoy Vegas-style lavishness up in the mountains if you feel like it. This one is great if you like your casinos lively, and with plenty of winning options away from the tables. Wildwood Casino in Cripple Creek. The biggest casino in Cripple Creek is the Wildwood, and the action doesn’t get much better than the 24/7 gaming floor. Guests can get stuck into poker, roulette, Texas Hold ‘Em, blackjack and craps, and there’s plenty of discounts and promotions, including a $10,000 grand prize for club card holders (just sign up when you arrive). There’s also the Cherry Pit, and exclusive gaming area that provides premium liquor alongside the gaming experience, perfect for gamblers who want a bit of glitz and glamour on their casino visit. Billing itself as Black Hawk’s oldest and friendliest casino, where everyone knows your name, Red Dolly is a different kind of place than most major casinos. Putting out the vibe of a simple mountain town attraction, it’s been operational since 1992, and boasts many employees who have been working there for a decade or more. As for gaming, the focus at the Red Dolly is on slots, with over 120 of the most popular titles available for play. (Any of you accustomed to online gaming will certainly recognize some of these titles.) And, accompanying the neighborhood feel of the Red Dolly, there’s a highly rated on-site restaurant as well. There are no table games, so no black jack, craps or roulette. Southwest Colorado’s Sky Ute Casino & Hotel. As you may know, many American Indian tribes around the country run casinos on reservations, and in fact their role in U.S. gaming culture may be expanding. We learned recently that the National Indian Gaming Association has adopted a resolution in favor of legal sports betting, which is thought to be the next major movement toward legalized gambling across America. In the meantime however, Indian tribes already run some of the country’s most impressive casinos. This place, run by the Southern Ute Indian Tribe, is fine example. A big, beautiful casino complex, Sky Ute Casino has a huge number of slots and table games, a dedicated poker room, comfortable hotel accommodations and a spa facility. There is even additional entertainment in the form of bowling, putt-putt golf, and more. Bronco Billy’s Casino has big expansion upgrades. Aside from Black Hawk and Central City (and the Indian reservations), Cripple Creek is the only place to go for casino activity. And Bronco Billy’s is one of the highlights. Another mountain town venue with the vaguely “Old West” feeling you’ll notice in Black Hawk, it’s got all the best games and is known for making a fuss over major jackpot wins. There are also dining options already, though the whole complex is about to get a significant upgrade. 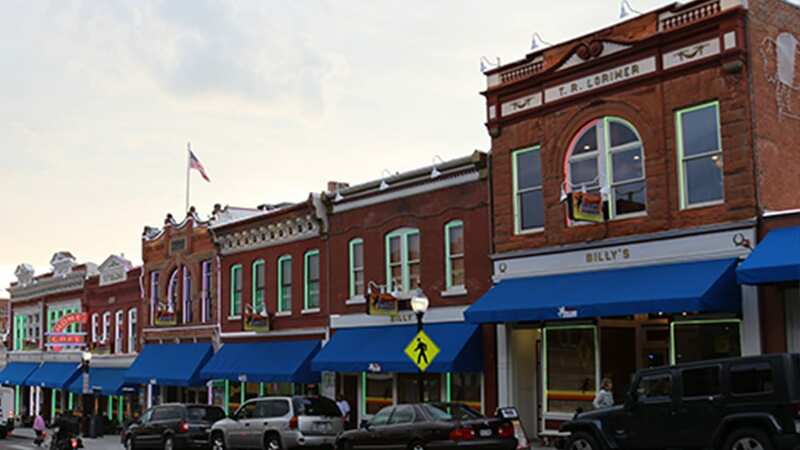 Cripple Creek has approved a $70 million expansion (including a new hotel) that should turn Bronco’s Billy into quite a destination. 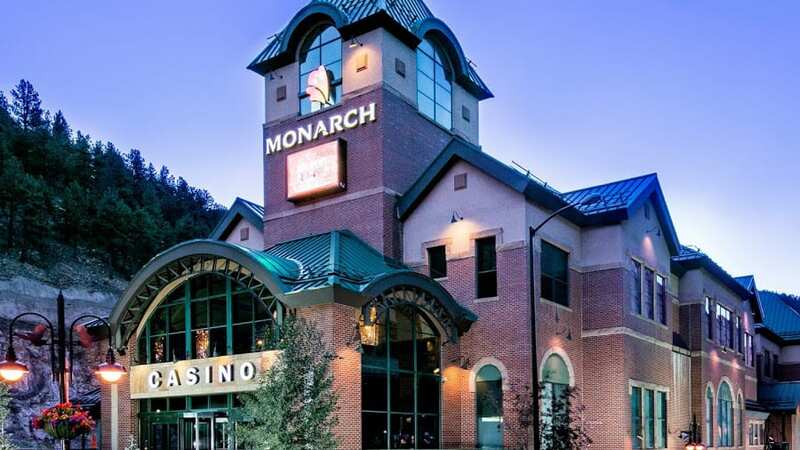 Monarch Casino offers more of the same in Black Hawk, with plenty of gaming options and an appealing design that helps it blend into the surroundings somewhat. It has everything you’d expect to find, plus a focus on TV viewing and live entertainment, making it arguably the best place on this list for those who incorporate sports betting into their gamble. A full video wall and accompanying bar make for a great spot to track your bets, perhaps in between trips to the gaming tables. Clouds of money? over Saratoga Casino. 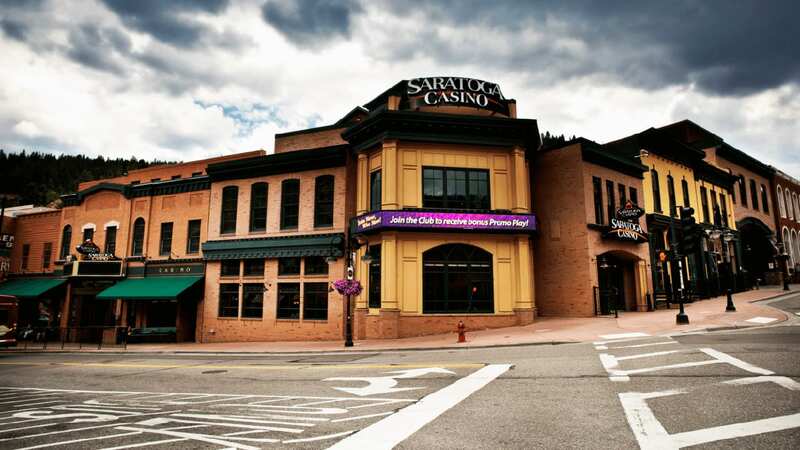 While Red Dolly is known as a charming, firmly established casino, Saratoga Casino is perhaps the most glamorous gaming venue in the town of Black Hawk. Table games and slots abound, and the casino also offers its own special promotions and bonus events. Saratoga has a little more to offer than some of its counterparts on this list in terms of dining and drinks. 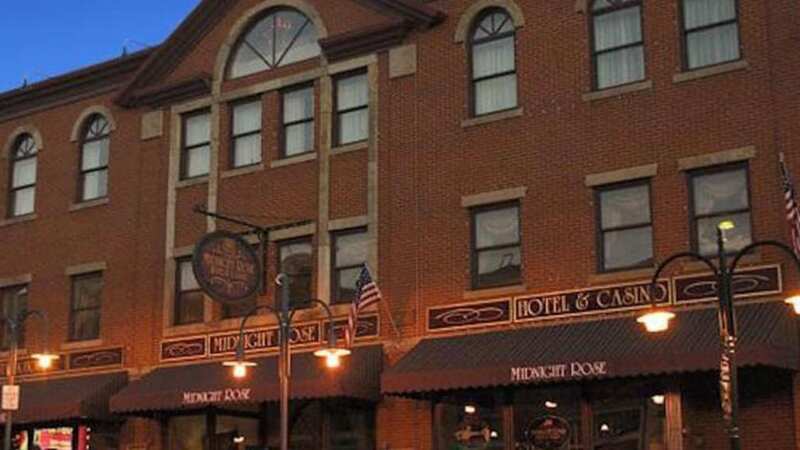 In addition to two restaurants – Mill City Chophouse and the more casual Main Street Cafe – the casino is home to multiple bars and lounges. Mill City Patio in particular offers a great chance for you to step outside and enjoy the beautiful surroundings in between games. Colorado is a diverse and exciting state, and visitors can do everything from living out their wild west fantasies, to pretending they’re James Bond as they ski down a mountain, before betting on lucky 17 in the casino afterwards. If you’re looking for an exceptional casino holiday with plenty of stuff to do away from the tables, then we can’t recommend this incredible state enough.